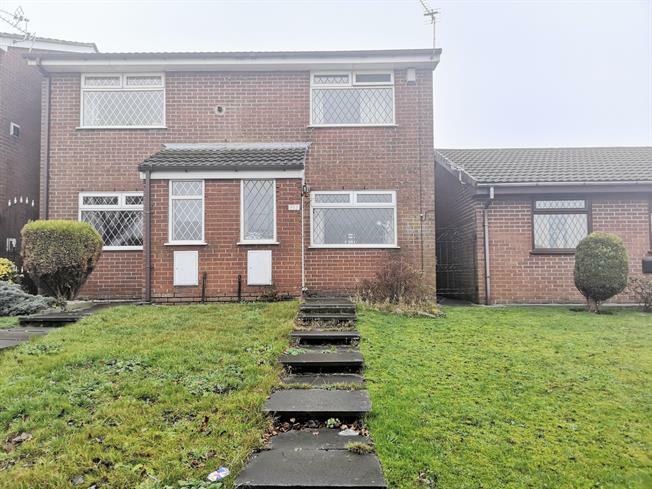 3 Bedroom Semi Detached House For Sale in Oldham for Offers Over £119,950. Bridgfords are happy to market this wonderful extended family home. With generous room sizes and an open plan aspect to the kitchen diner, this property is not to be missed. Requiring some TLC it has so much more potential and has such a homely feel please arrange a viewing immediately to avoid disappointment.